We’ve all heard the expression “don’t judge a book by its cover,” and these cheerleader confessions prove just that! 1. Cheerleader’s have beauty but not brains. Of course this is not true, and if you ask me- whoever came up with this had no brains. It is so naive to assume that just because someone participates in a certain activity that they are less intelligent than someone who participates in another activity. Not to mention, it definitely takes brains to remember routines, learn intricate choreography, stunts and tumbling passes and to keep up with schoolwork while spending multiple hours a week at practice. 2. Cheerleader’s are promiscuous. I remember when I first told my mom that I was going to join the school’s cheerleading squad, she tried to convince me otherwise. Why? 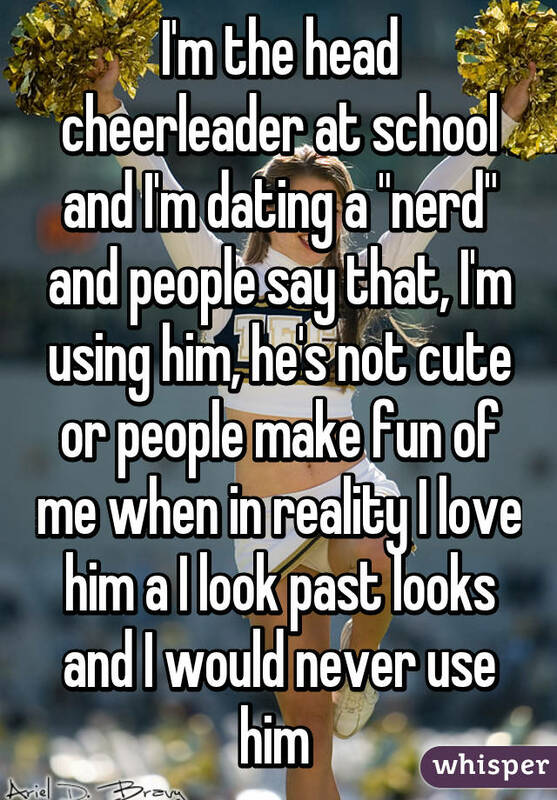 Because cheerleader’s have “bad reputations” and are known to be “promiscuous.” Obviously this is just a stereotype, but she was afraid that other people who believed this stereotype would think these things about me. We came to the conclusion that if people want to think like that then THEY are the problem, not me. You should never keep yourself from doing something you love because of what other people may think. 3. All male cheerleaders are gay. Here’s another cliched stereotype that should be outdated. As a society, we need to stop assuming that particular interests, hobbies and behaviors are determined by sexual orientation. Not to mention, who cares if that male cheerleader is gay or isn’t gay? What does sexuality have to do with his ability to perform cheerleading skills? Nothing! 4. Cheerleader’s are happy and chipper. Sure, cheerleader’s are known to be enthusiastic and energetic, after all, their origins come from pumping up spectators at sporting events. 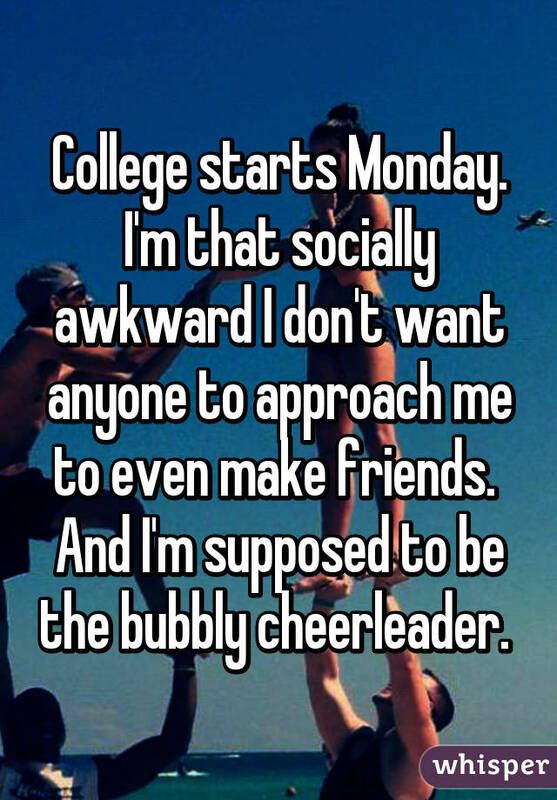 That being said, cheerleaders, like all other people, are susceptible to emotional problems and social anxieties. Don’t assume that because someone is smiling, they are happy. Or, that because someone can stand in front of a crowd, they don’t have insecurities. 5. Cheerleader’s always date the quarterback. Wrong! There are no specifications on who you should and should not date. You build relationships with people who you are interested in, not people that you are “supposed” to be with. Love is not determined by social standards, it is a raw emotion that is so much deeper than stereotypes and appearances. Be with the person who makes you happy. ← Win a Visit from RACHEL PLATTEN to YOUR GYM!